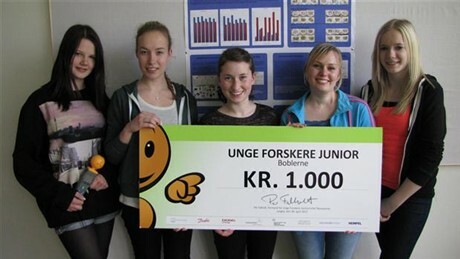 Researchers from England, Holland and Sweden have shown great interest in the experiment conducted by five girls from northern Jutland in 9th grade. 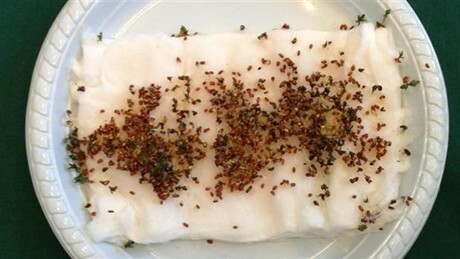 They did an experiment for a biology test, so brilliant, that it has attracted international attention among acknowledged biologists and radiation experts. The girls got really surprised by the sudden attention from all around the world. “It has been such a rollercoaster ride. I still cannot believe it”, says Lea Nielsen, one of the girls. “It's totally overwhelming and exciting. It's just not something you experience every day”. added Mathilde Nielsen, another girl from the group. It all started because they found it difficult to concentrate during the school day: “We all think we have experienced difficulty concentrating in school, if we had slept with the phone next to our head, and sometimes also experienced having difficulty sleeping”, explains Lea Nielsen. 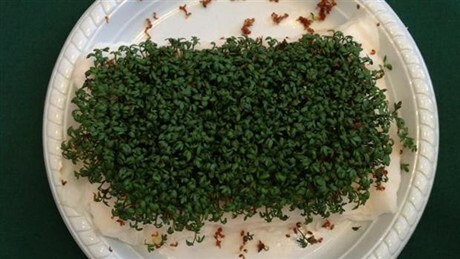 So here's what they did: They took 400 cress seeds and placed them in 12 trays. Then, they placed 6 trays in 2 separate rooms at the same temperature. They gave the same amount of water and sun to all the trays for 12 days. However, 6 of the trays were put next to two [Wi-Fi] routers. Such routers broadcast the same type of radiation as an ordinary mobile. 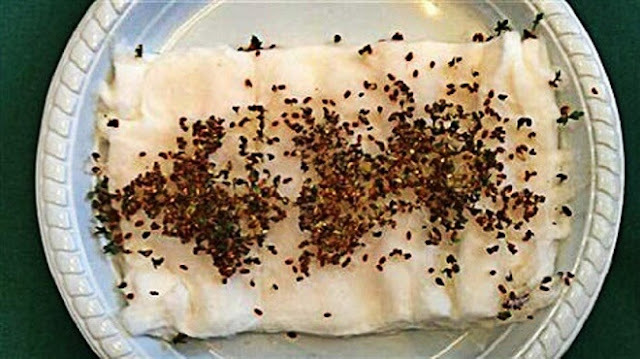 After 12 days what the result spoke was clear: cress seeds next to the router did not grow, and some of them were even mutated or dead. He is not slow to send them an invitation to go on the road: “I sincerely hope that they spend their future professional life in researching, because I definitely think they have a natural aptitude for it. Personally, I would love to see these people in my team!”. But the experiment proved something really huge. Something the majority of the world does without knowing the consequences. “None of us sleep with the mobile next to the bed anymore. Either the phone is put far away, or it is put in another room. And the computer is always off”, says Lea. If your bed is close to a WiFi Router we strongly advise to change the bed's or the router's location. And when it is time to sleep, leave the technology where its place is. This post was republished from stopsmartmeters.org.uk. You can find the original post here.